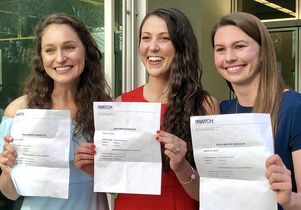 Future physicians Yuliya Zektser, Rachel Ohman and Marina Sprague are all smiles after learning their matches. 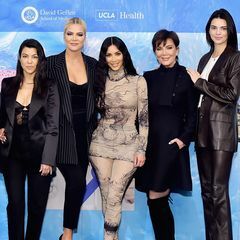 You could cut the tension with a scalpel inside UCLA’s Geffen Hall and across town at Charles R. Drew University of Medicine and Science. 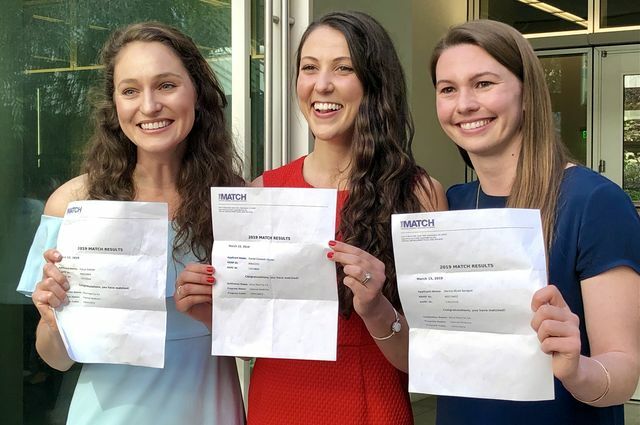 It was Match Day 2019 and 150 David Geffen School of Medicine at UCLA fourth-year students, along with 25 of their counterparts at Drew University, who were watching via simulcast, were about to learn which hospital has accepted them for residency, or advanced training in their chosen specialty. 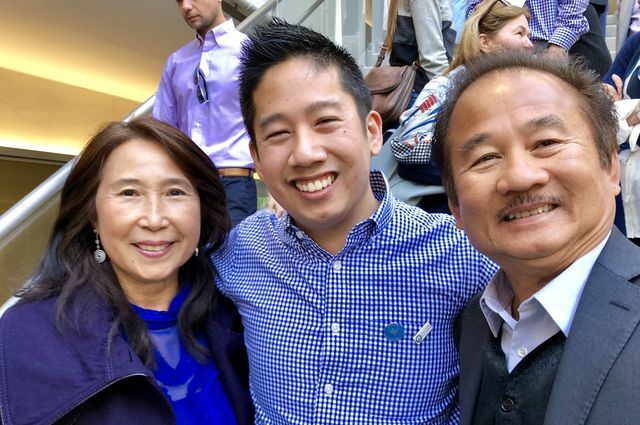 At precisely 9 a.m., the doctors-to-be poured outside and, surrounded by friends and families, nervously ripped open their acceptance envelopes. Screams and peals of laughter split the air as the future doctors discovered where they’ll be living and working for the next three to seven years. 87 students, or nearly 60 percent of the class, will devote themselves to primary care, which includes internal/family medicine, pediatrics and obstetrics/gynecology. The winter weather elsewhere in the nation may have taken its toll on recruitment--a record 75 percent of the class chose to stay in sunny California, with 35 students continuing their training at UCLA. 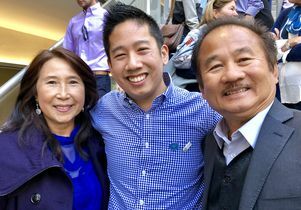 Anthony Bui, center, is ecstatic after learning that he matched at the University of Washington in Seattle, where he'll be reunited with his girlfriend, who also matched there. Yuliya Zektser, Rachel Ohman and Marina Sprague are all smiles after learning their matches.